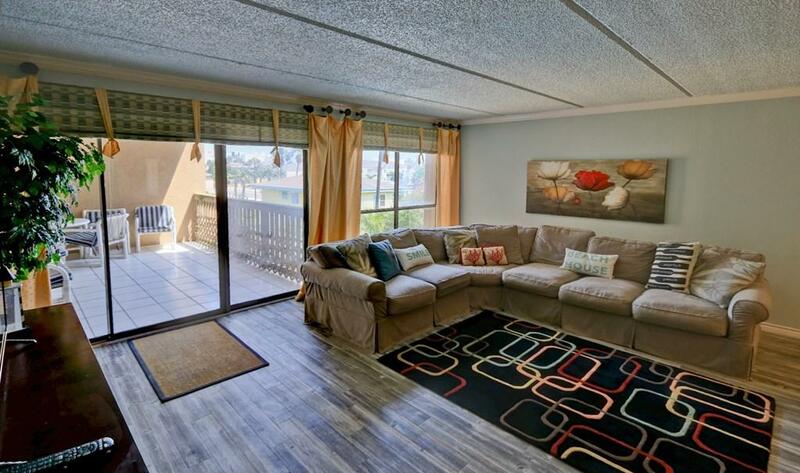 Hideaway condos are the perfect quiet get-a-way for the weekend, and would be great for full time living as well. 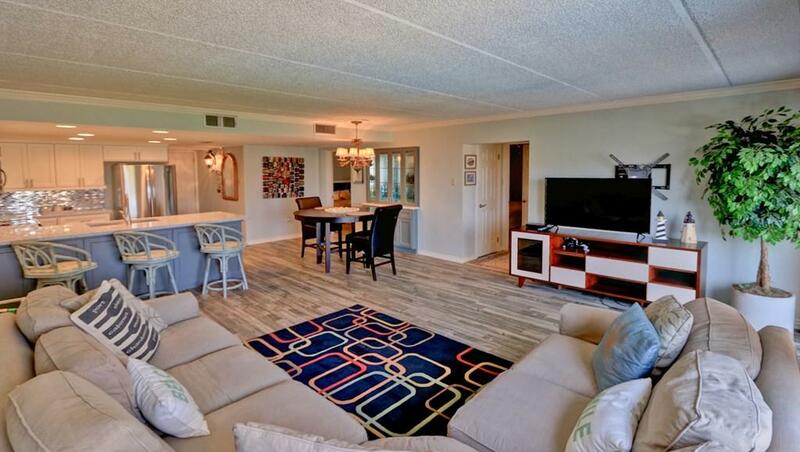 This lovely condo has been completely remodeled and updated, and is offered fully furnished for your convenience. 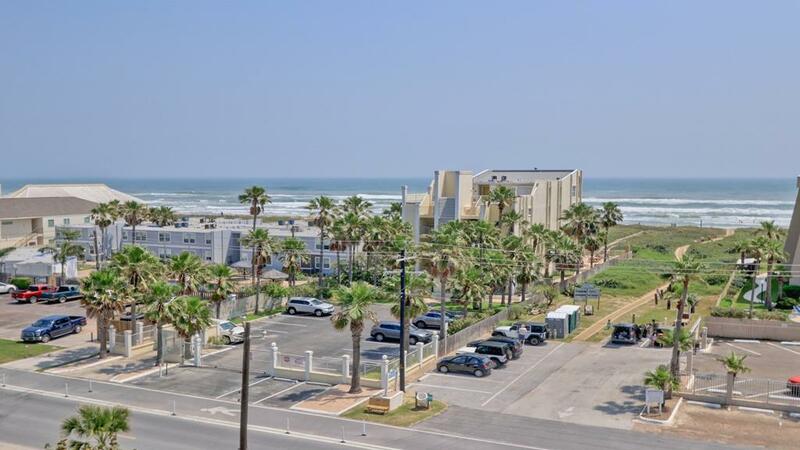 Walking distance to several restaurants, water sports activities, and the entertainment district. The beach access is just across the street on Gulf Blvd. 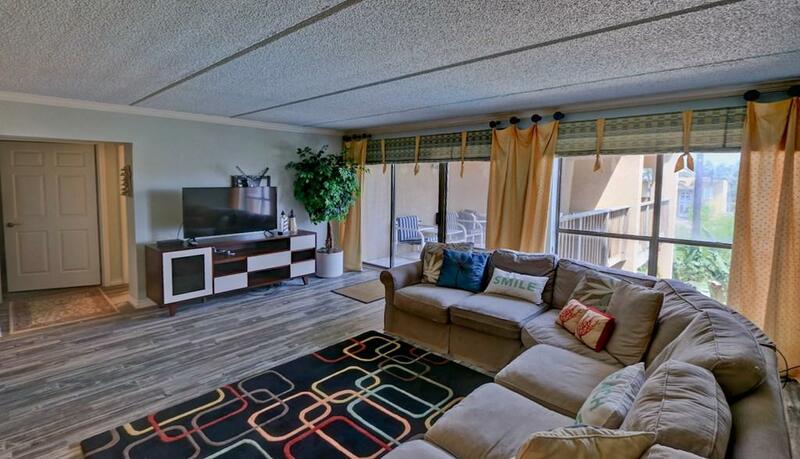 Hideaway Condos features a nice pool area, elevator, covered parking for owners, and a roof top observation deck which will give you views of the Gulf of Mexico and the Laguna Madre Bay. Listing courtesy of David Gower of Keller Williams Realty Lrgv - Spi.